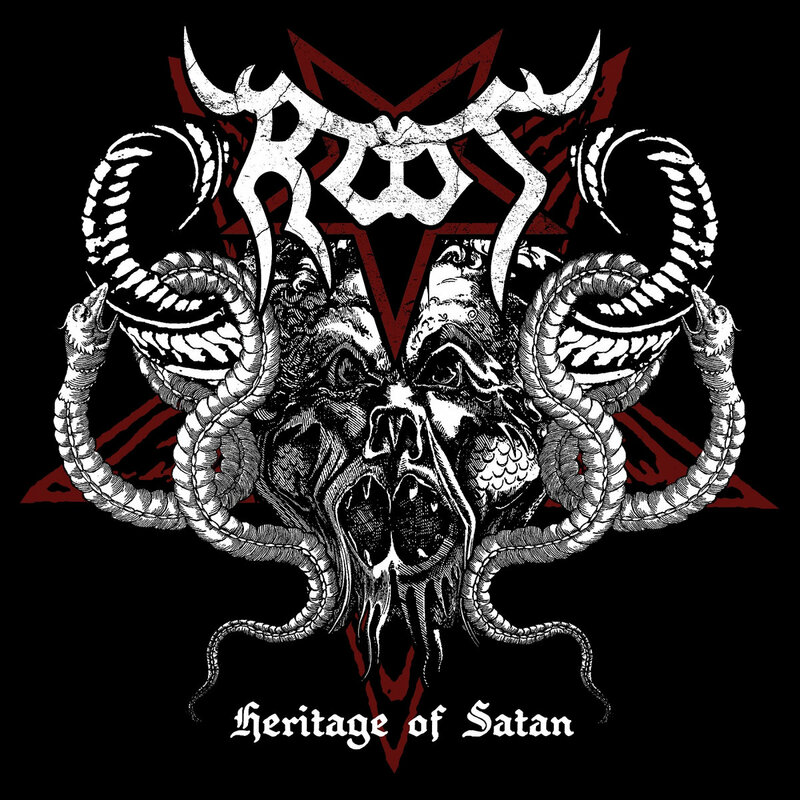 "Heritage Of Satan" is Root's ninth album released in 2011 and follow-up to the "Daemon Viam Invenient" record from 2007. 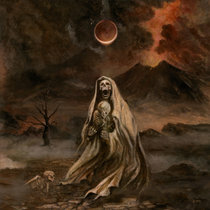 Three special guests appear on the album: Erik Danielsson (Watain), Rune "Blasphemer" Eriksen (ex-Mayhem, Ava Inferi, Aura Noir) and Adam "Nergal" Darski (Behemoth). 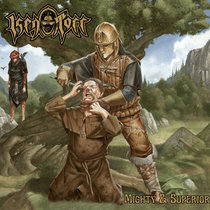 The cover artwork was designed by Erik Danielsson (Watain).